Georgia Bulldogs offered Jones on Saturday. 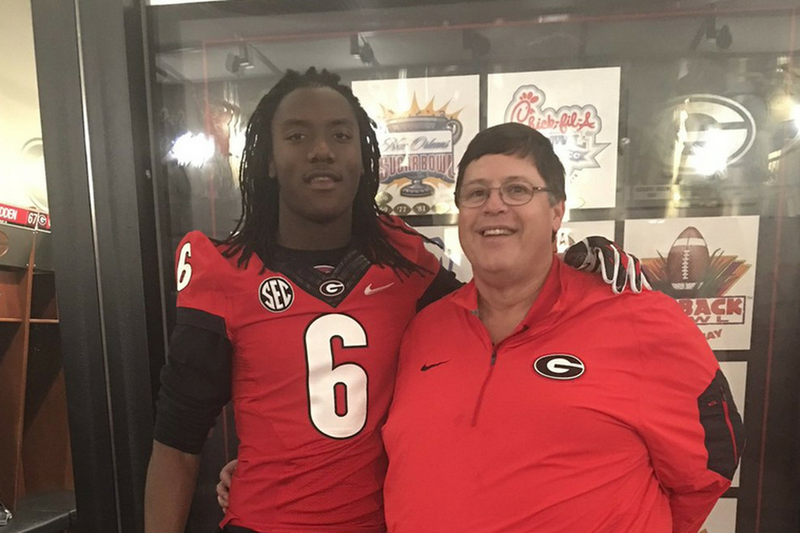 The Georgia Bulldogs made an offer Saturday to 2018 quarterback Emory Jones, a playmaker out of Heard County. Only a rising Junior, the dual-threat quarterback has already drawn offers from places like Mississippi State and Tennessee in addition to Georgia. Jones would be a major change of pace for the 'Dawgs, who have started pro-style quarterbacks for most of the last 15 years. Jones has been a starter for both of his high school seasons so far. Check out his sophomore year highlights up top.